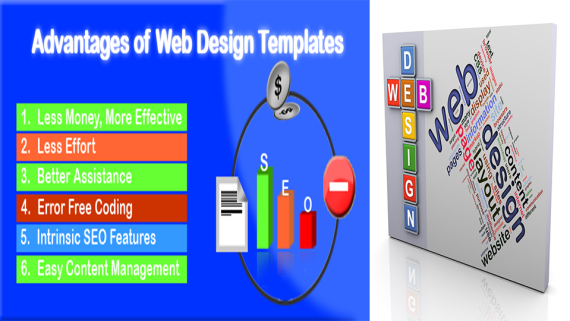 Website development starts with the purchase of a Domain name and Hosting, selection of Web site development language. 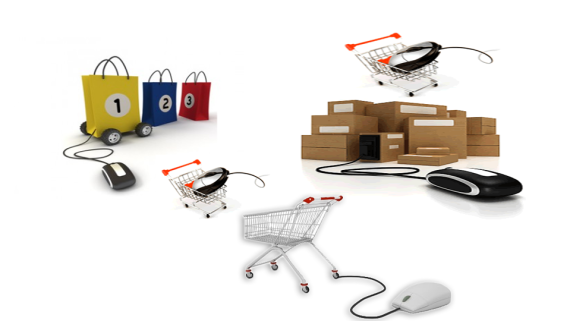 When it comes to making visible to online users, choose Website Promotion Service. 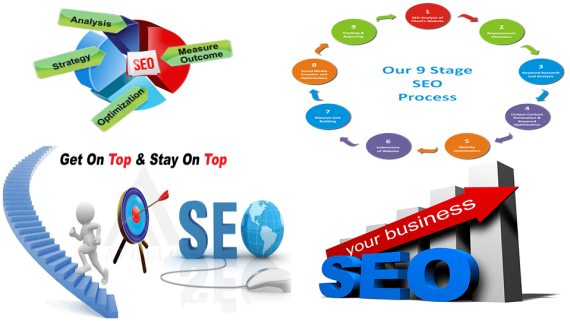 SEO stands for Search Engine Optimization, Known for one of the important process in Website Promotion Service. • Optimization of web page headings. 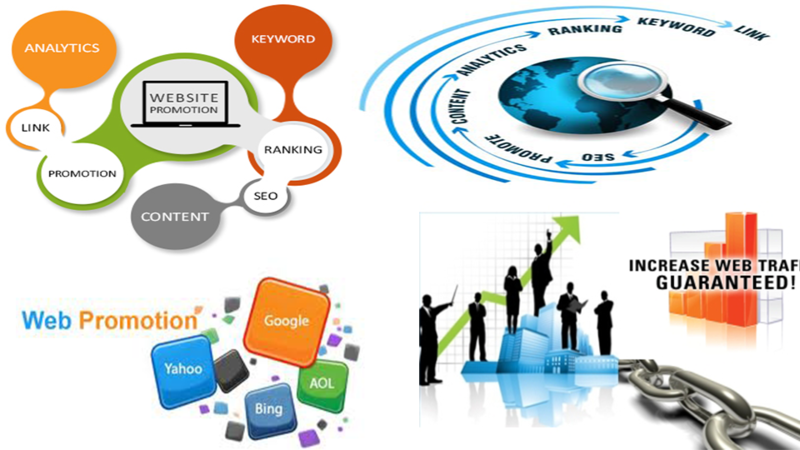 SEO is based on a clear and convenient code creation, both for search engines and users. So optimization of headings is an important part of SEO. • Meta-tags. Tags are practical direct reference to search engines. Optimizing meta-tags: titles, description, keywords and robots help search bots to understand web site structure, subject and volume faster. The number of indexed pages sometimes depends on Meta tags. KIPL recommend you to use this SEO method, especially “Meta description” tag and “Title” for better indexing by all search engines. • Each page should be responsible for one or two keywords. 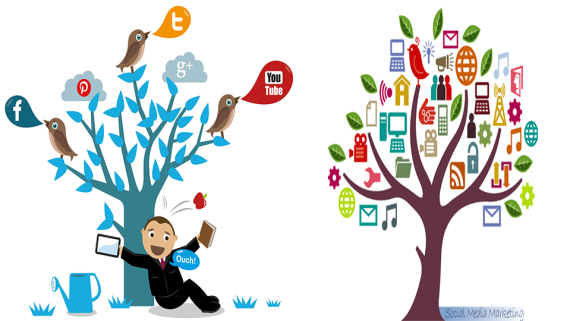 KIPL provides online services like Online Promotion services, SEO Company in Nehru place, Domain registration Company in Nehru place, Dynamic Website Development Company, Hosting Company in Nehru place, Ecommerce website design services, Responsive Web Design Services, Digital Marketing services in Delhi, SEO Service Provider.